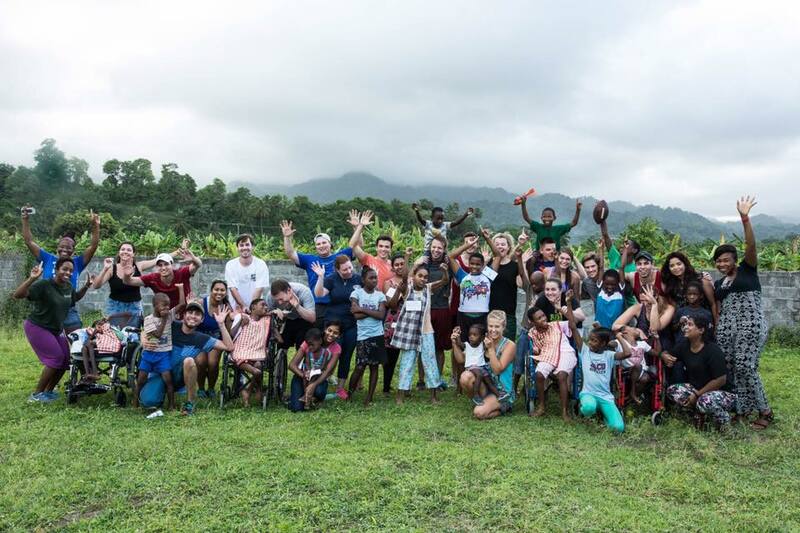 Earlier this month, the Trinity student organization "Kid Companions" held their final event for the 2018 summer term at the St. Benedict Children’s Home and Orphanage. The end of the term is a transitional period at Trinity, as fifth term students head to clinical clerkships in Baltimore right as a new group of students begin at the school. 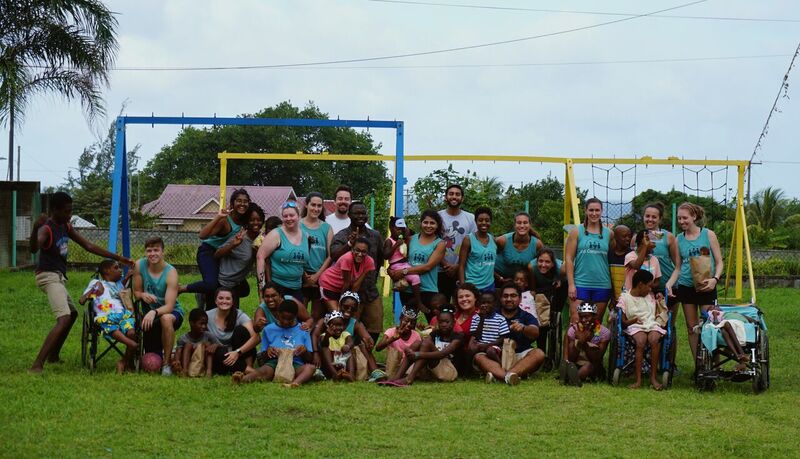 To ease the transition, both current and newly elected executive boards of the Kid Companions traveled together to the St. Benedict Children’s Home in Georgetown. We sat down with members Andrea Bodale, Clara Bil, and president Sam Brosman. 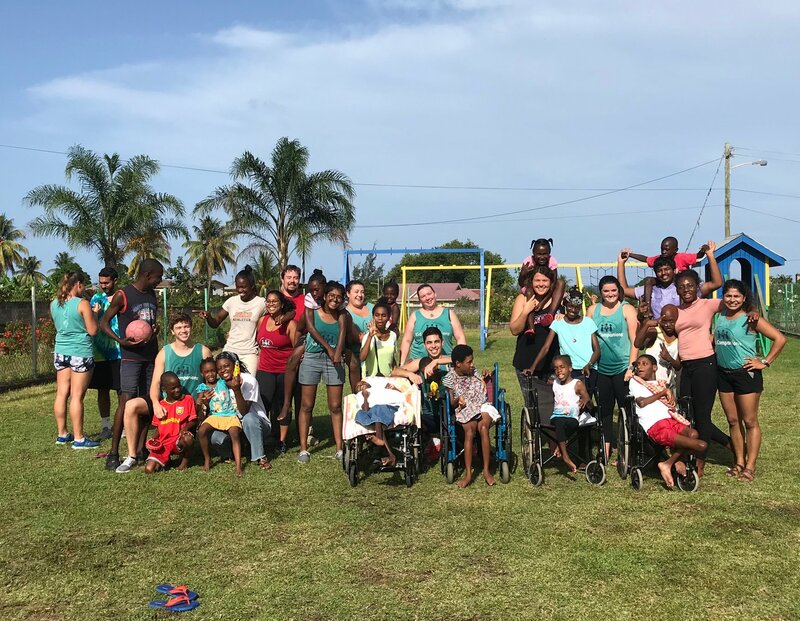 Earlier this month, the Trinity student group Kid Companions had their most recent visit the Bread of Life Orphanage and the St. Benedict Children's Home to hold the tri-annual carnival for the residents of both facilities. The Bread of Life Orphanage is a home for Vincentian orphans with HIV and AIDS. 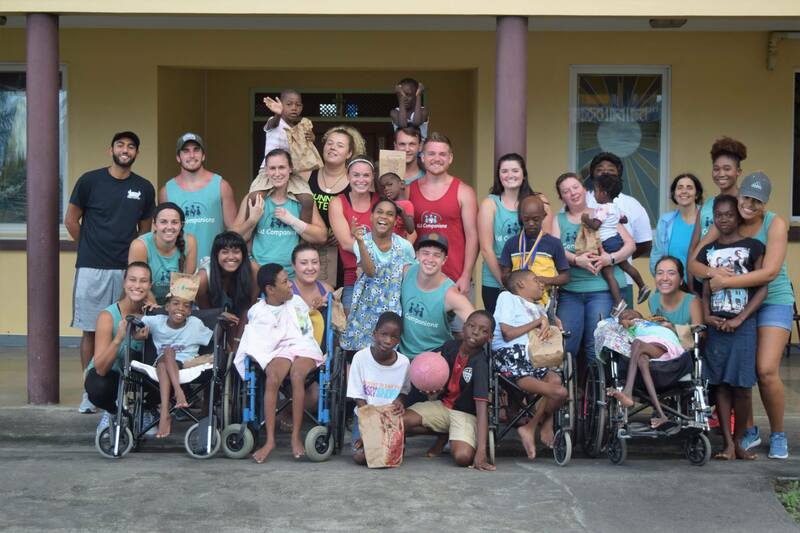 The St. Benedict Children's Home serves local orphans with a wide array of special needs. Kid Companions strives to bring additional light and consistency into the residents' lives, through both adaptive play at regular carnivals and through material donations, as well as labor at the sites themselves. This particular carnival represented the culmination of several ongoing projects to upgrade the games and prizes for the events, as well as some extra donation efforts. Read on for the full story and for a short gallery of the day's fun. Last week, Trinity Kid Companions used some of their free time to head out to surprise the residents of the St. Benedict Children's Home and neighboring Bread of Life Orphanage with an Easter egg hunt. 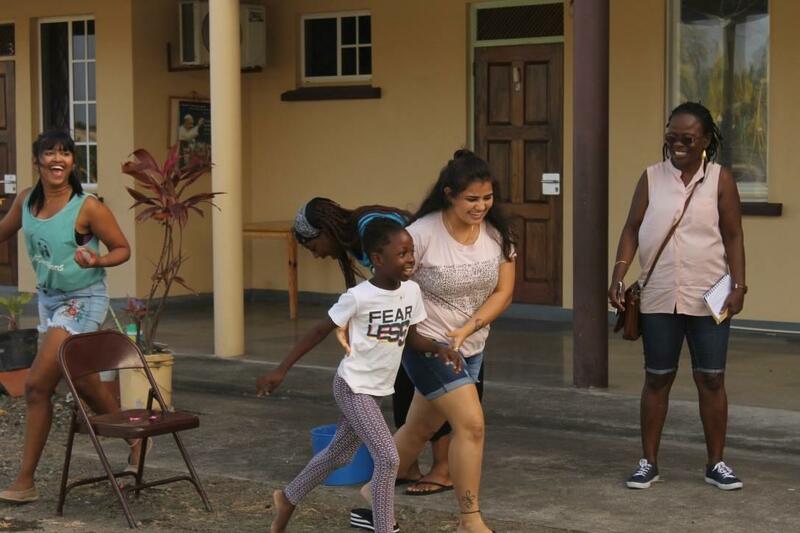 After a recent successful Student Government Association club fair on campus, the Kid Companions leadership held an orientation event for their new members at the St. Benedict Children's Home in Georgetown. The orientation gave new members an opportunity to get to know the club's chief partner in its outreach as well as the home's young residents. Trinity School of Medicine is an institution with a culture of service and community engagement. And while many of the outreach opportunities are provided by the school itself, so many are grass roots student organizations. Kid Companions is a fantastic example of this sort of proactive community service, showing that Trinity students are already walking the walk of bedside manner and taking the initiative on their own to keep the humanity in medicine. Read on to see, once again, why we're so proud of our students as they are today, and the doctors they will become. 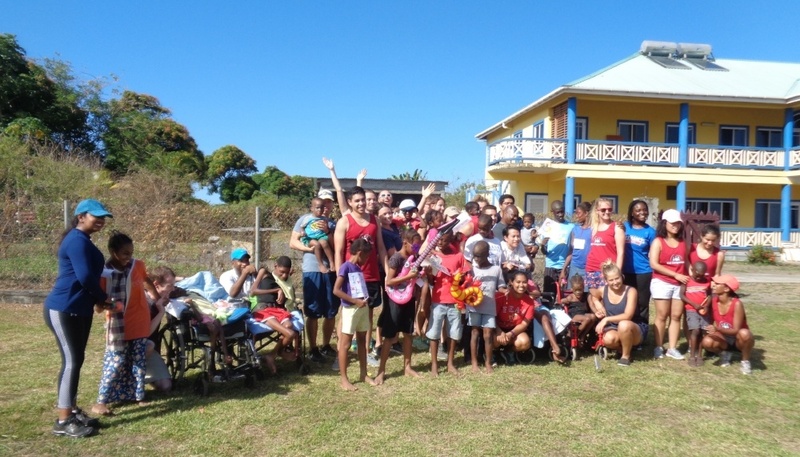 Trinity School of Medicine's student group "Kid Companions" returned to the St. Benedict Day Nursery and Children's Home in Georgetown, St. Vincent at the end of November, continuing their service, this time, to host a carnival for the home's residents. Since it's founding in February of 2016, Kid Companions has made regular visits to St. Benedict Day Nursery and Children’s Home (the last being in early October). 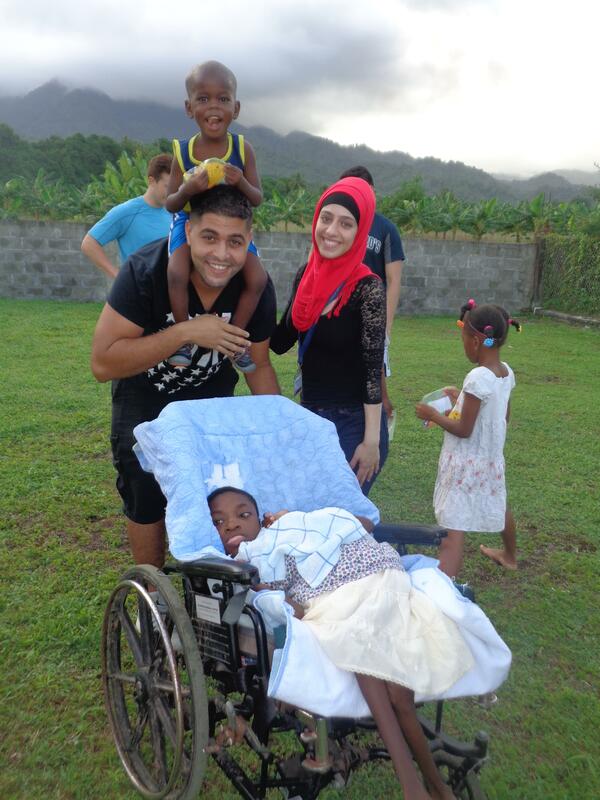 Each visit is organized to provide entertainment and support of a different kind, and includes activities like playing games, coloring, and painting. While Trinity's involved students are very busy with their own medical education, they still endeavor to add a new element of support, stability, and fun for the home's residents.